Need someone to repair your garage door or possibly, a custom heavy carriage garage door, but you’re not quite sure who to call? Finding the right garage door technician no longer has to be a hassle. Our skilled technicians can repair your garage door right the first time and chances are, better than the time it was originally installed. 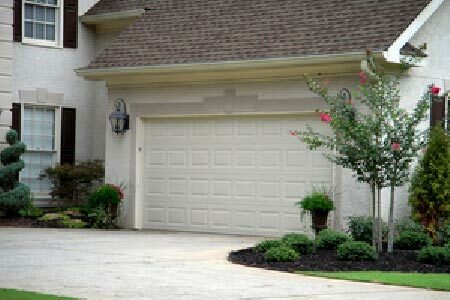 At Legacy Garage Doors, we are Canton’s residential and commercial garage door installation and repair specialists. 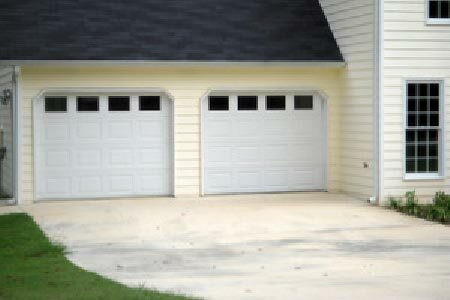 We offer a full-range of overhead garage door styles for your home at competitive prices. Each has an assortment of styles and options available to beautify your home and create the ideal garage door solution for your needs for years to come. We also work with most garage door openers and can provide a solution for your garage door opener problems. 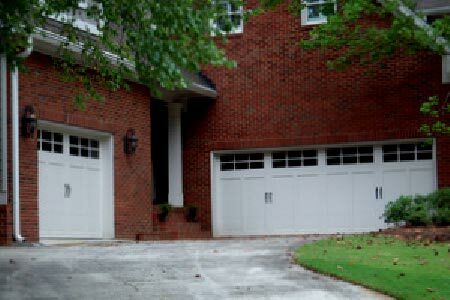 Canton, Marietta and Alpharetta residents choose Legacy Garage Doors for all of their garage door service and repair needs because we not only offer competitive prices, but our customer service is unmatched. Most of all, we offer sales and service on all makes and models. 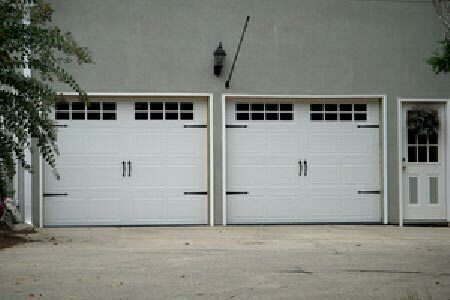 We guarantee superior garage door installation and repair services from our well trained, licensed and insured technicians. Although there are many how-to books and even television networks geared towards do-it-yourself home improvement projects, if your garage door is improperly installed, it can be expensive to repair. That’s why we recommend hiring a trained professional to install your garage door or repair your garage door. Visit our garage door troubleshooting page for details on projects that you can do yourself and projects we recommend hiring a licensed garage door technician. 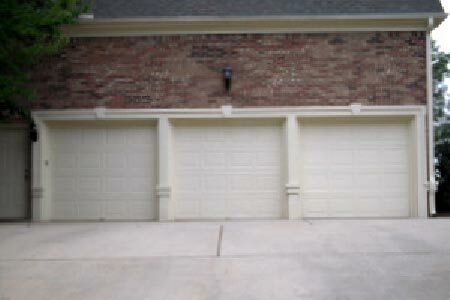 For further details on our garage door services and for a FREE estimate, contact Legacy Garage Doors today. 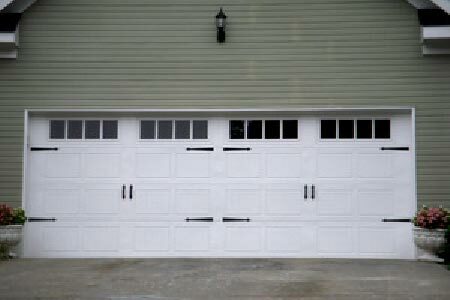 One of our friendly and knowledgeable garage door specialists are ready to assist you. We look forward to hearing from you. 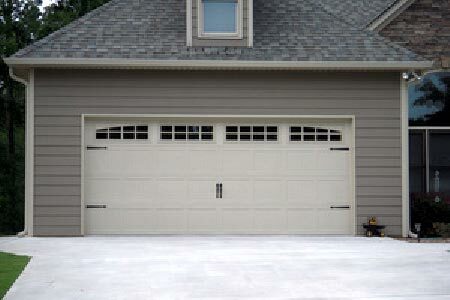 Legacy Garage Doors is a locally owned and family operated business. Our commitment to providing the community that we live in with excellence is unmatched in our industry. We understand that you want your garage door repaired quickly, you want to work with people you can trust and you want a fair price. Check out our testimonials and then give us a call to schedule your appointment! 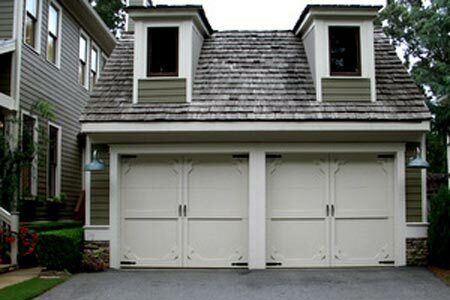 We offer various residential garage doors to choose from; including Traditional Steel, Steel Carriage House, Premier Steel Carriage House and Wood Carriage House. Need a garage door opener? 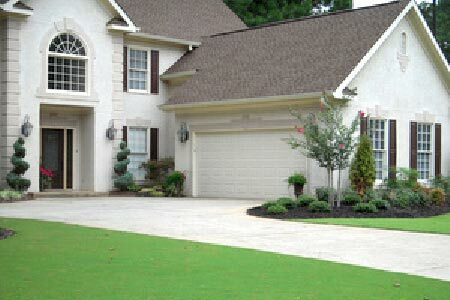 Legacy Garage Doors offers the highest quality door openers in Atlanta. Our highly trained installers are reliable and dedicated to providing first-rate service. Contact us today to schedule an on-site inspection and installation appointment. Our licensed and insured technicians can repair practically any door problem from broken door hinges, broken springs, worn rollers, rotten or damaged sections. No job is too large or small for us to handle. We also provide minor servicing to new door replacement. 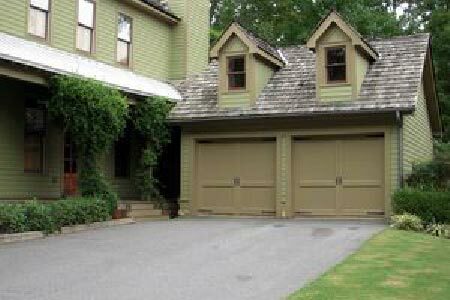 Are you having difficulty getting your garage door open or closed? We offer tips and suggestions on minor service problems. Visit our troubleshooting page for further details.